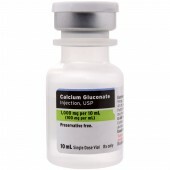 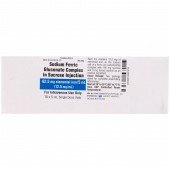 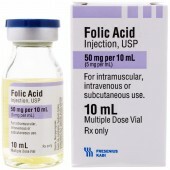 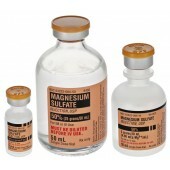 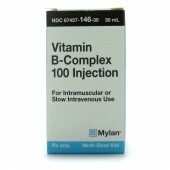 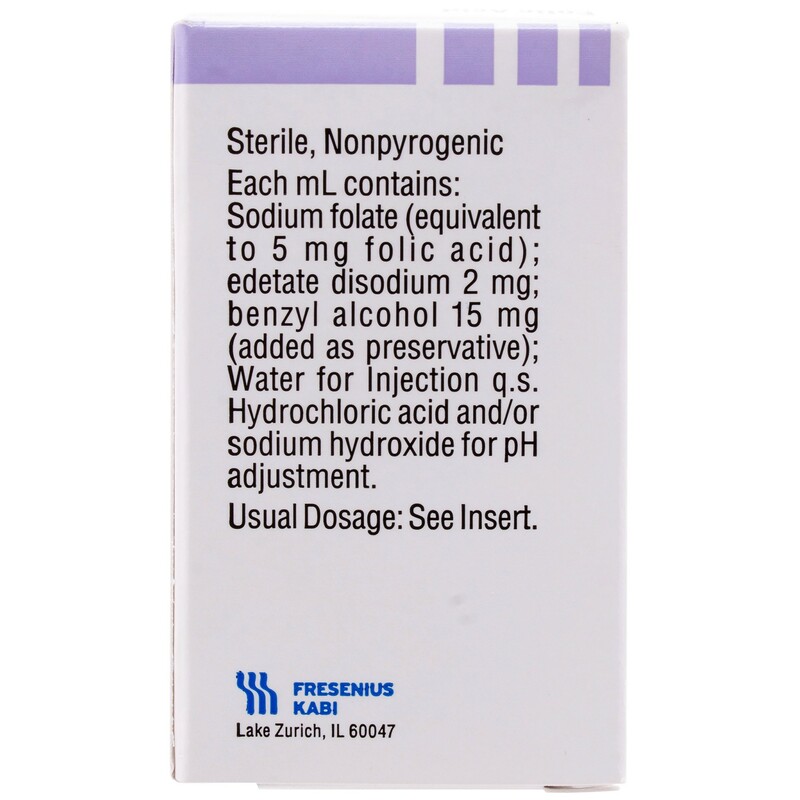 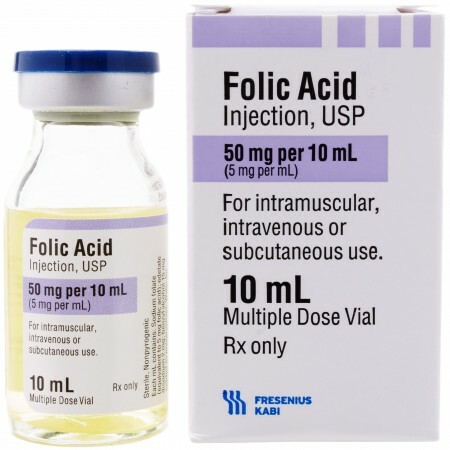 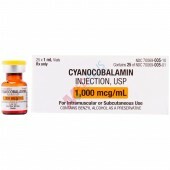 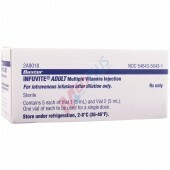 Folic Acid Injection, USP is a sterile, nonpyrogenic solution of sodium folate (prepared by the addition of sodium hydroxide to folic acid) in Water for Injection intended for intramuscular (IM), intravenous (IV) or subcutaneous (SC) use. 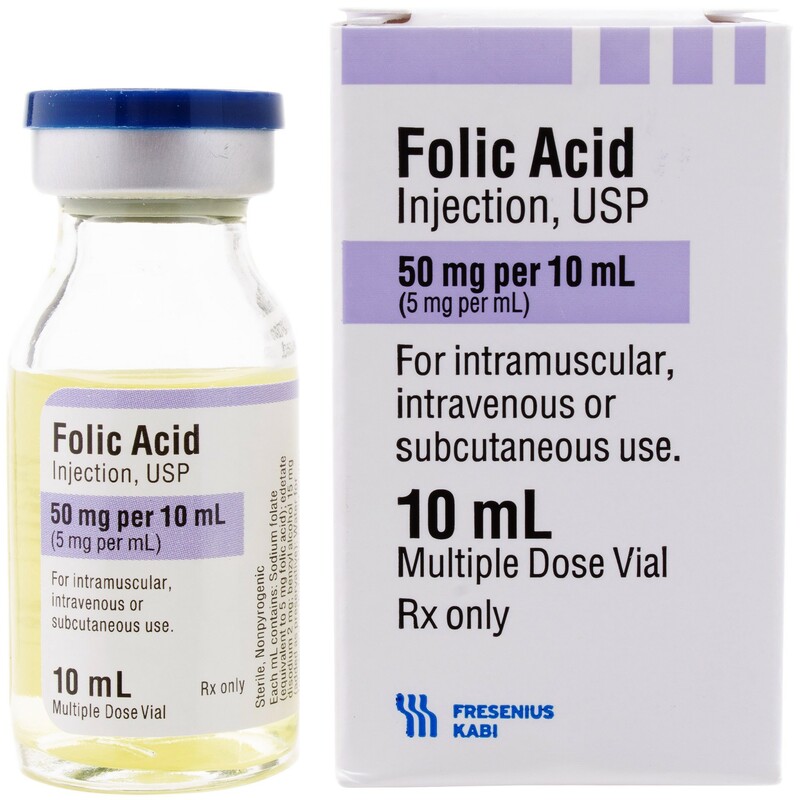 Folic Acid is a complex organic compound present in liver, yeast and other substances, which may be prepared synthetically. 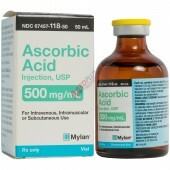 It is a yellow or yellowish orange, odorless crystalline powder. 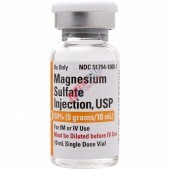 It is very slightly soluble in water, insoluble in alcohol, chloroform, ether; readily dissolves in dilute solutions of alkali hydroxides and carbonates.